Better Posters: New Year’s Resolution: No more Comic Sans! New Year’s Resolution: No more Comic Sans! Regular readers know that I love comics, but hate Comic Sans. A lot of academics use it because they want something that looks handwritten, and they don’t have anything else on their computer that fills the bill. No more excuses. 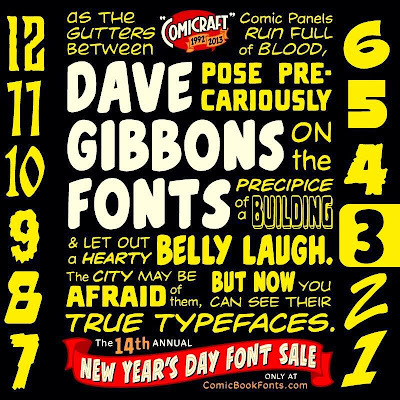 Make a New Year’s resolution to never put Comic Sans on a poster (or a slide) again. You can start that resolution by getting some new fonts specifically made by and for professional comic book letterers. Richard Starkings of ComicCraft is having a sale! 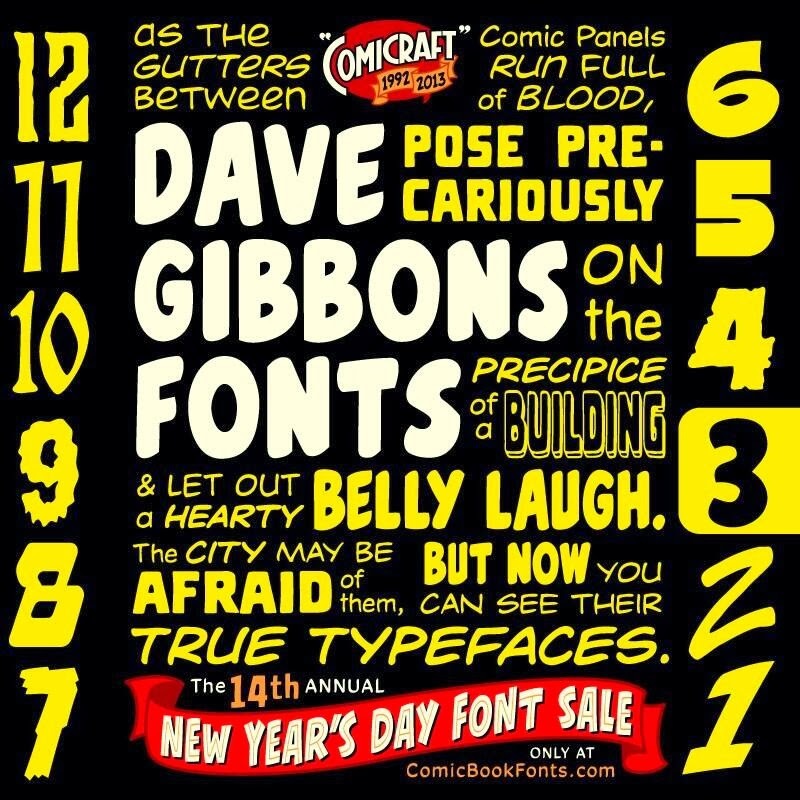 The New Year’s Sale is at ComicBookFonts.com. Fonts are a mere twenty bucks and 14 cents. ($20.14... get it?) There are lots of other resources there that may interest poster makers, too, like this one on reading flow. And nobody paid me to say that, either!